This unforgettable small-aircraft tour provides an opportunity to experience Patagonia’s vast Northern Ice Field and its many glaciers from the sky. In the morning, you will be collected at your hotel in Coihaique. Then,flying out from the airport, you will first see broad plains and forests spreading below, threaded by rushing rivers and blue lakes. As you travel southward, more and more snow-capped peaks will come in to view, as well as the first winding glaciers; finally you will see nothing but the immense white surface of the ice field. 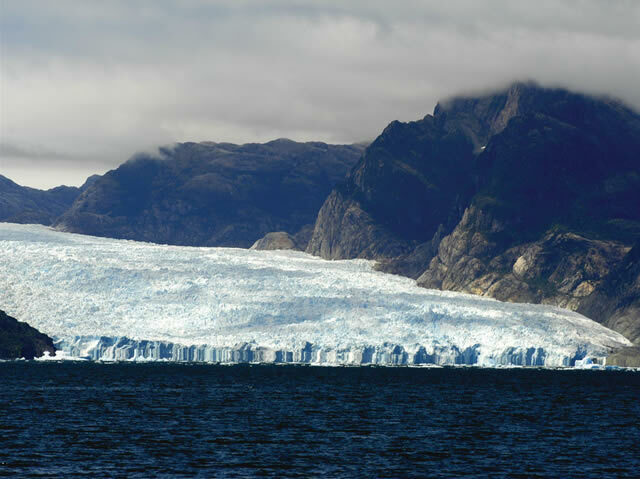 This is where you will see the highlight of your aerial tour: the San Rafael Glacier spilling into the lagoon of the same name, with impressive blue and turquoise icebergs sparkling in the water. Following your flight back to Coihaique, you will be returned to your hotel. This excursion is subject to weather conditions.